Duration: 3 H. 20 Min. 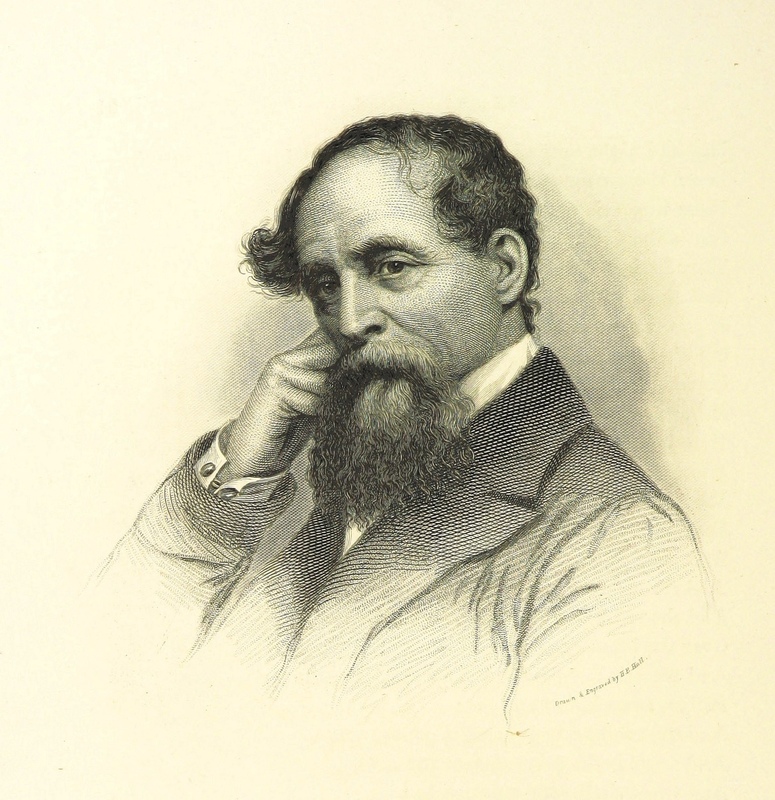 Short Novel by Charles Dickens published in London in 1843. 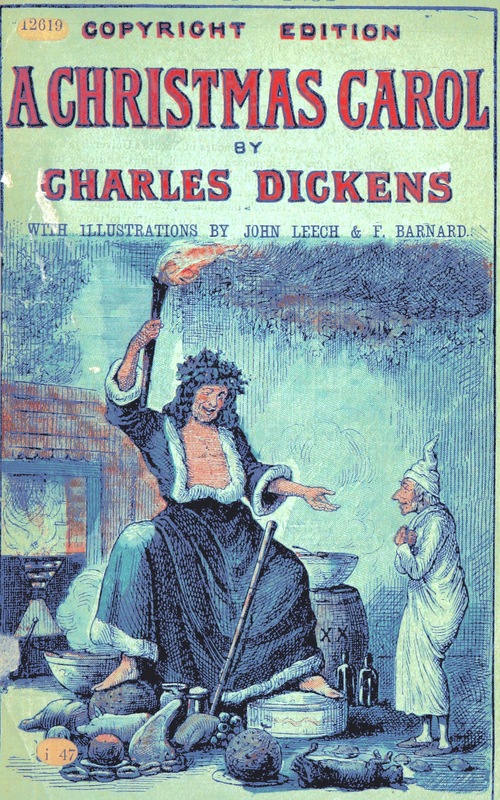 The novel tells the story of a bitter old miser named Ebenezer Scrooge and his transformation into a gentler, kindlier man after visitations by a ghost in Christmas. We offer the opportunity to acquire free this audiobook in Mp3 Format. Gracias por enviarme estas publicaciones y tener ese esquisito gusto por la literatura .